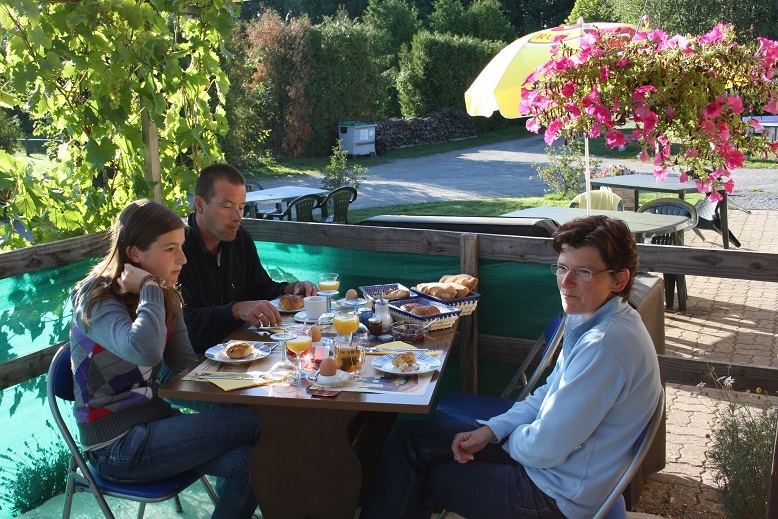 Near the Gorges de la Sioule we welcome you in a natural and child-friendly environment. At the reception will be English spoken. The campsite offers 43 spacious camp pitches for tent, caravan or campingcar on both sunny and shady places. 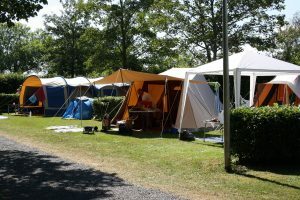 There is a servicepoint for campers available, we also have 6 mobile homes and 2 bungalow tents for rent. 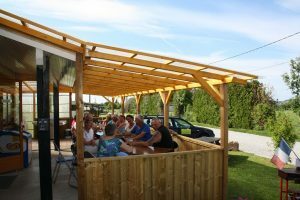 There is a bar- restaurant and we offer WIFI at our terras and at the campsite. 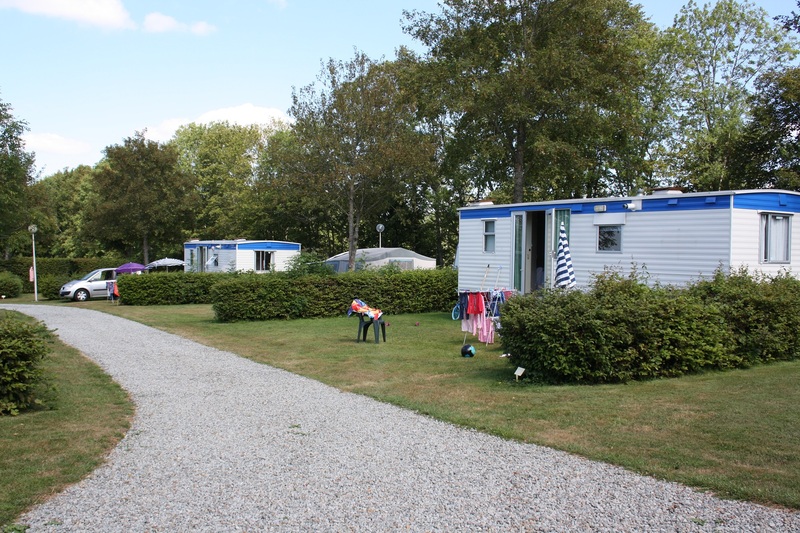 The campsite is ideal for children up to 12 years. For them we have two playgrounds with trampoline, slide, swing, sandbox and twist bar. There’s a table-tennis table and a swimming pool, there are also a tennis court, petanque court. 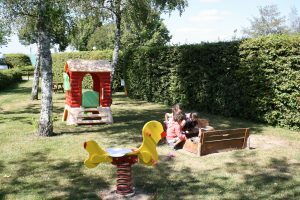 The football field may be used as well. The surroundings, which are also perfect for motor-cycles, offer many opportunities for spending a pleasant, sporty and relaxing holiday time.